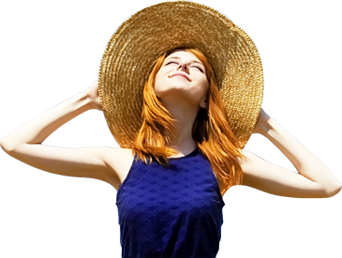 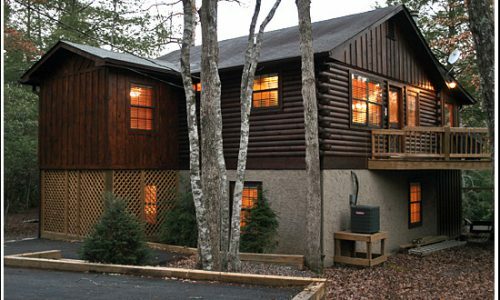 April Special - Stay 2 Nights get the 3rd Night FREE! 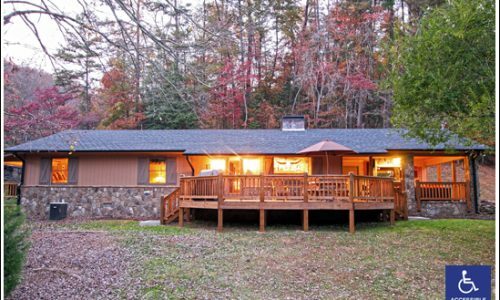 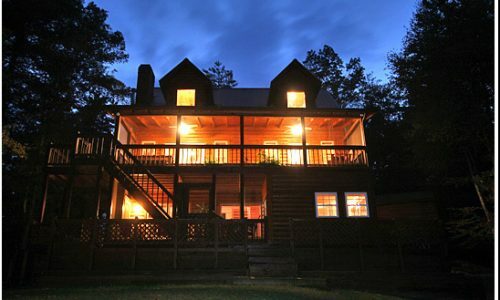 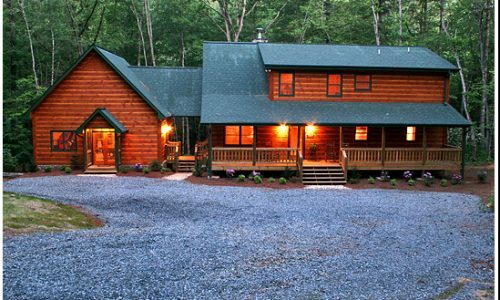 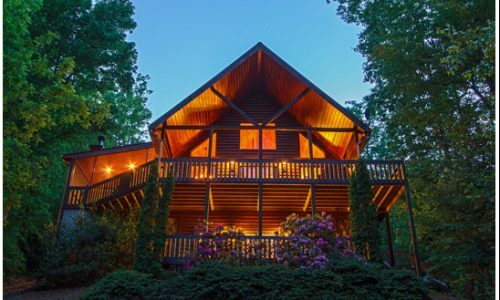 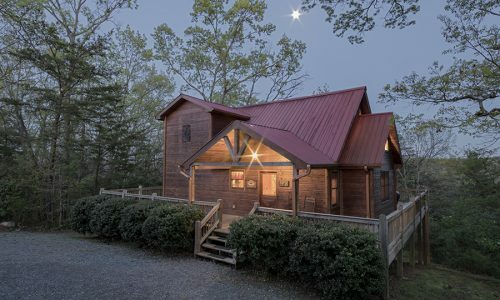 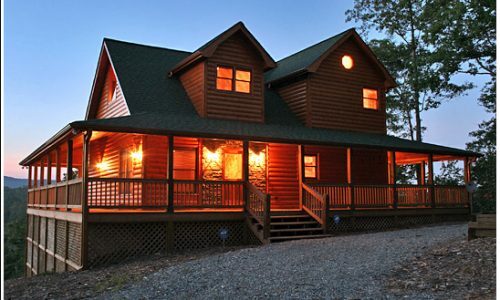 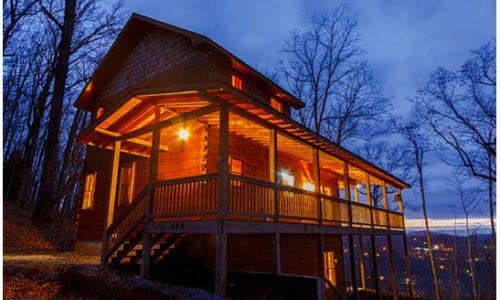 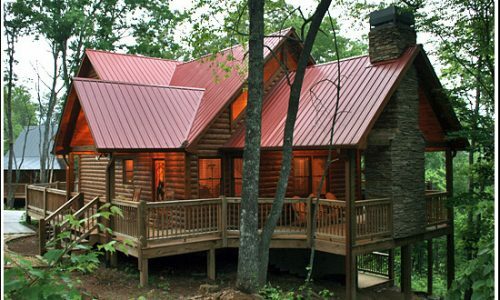 Cabin Rentals of Blue Ridge professionally manages rental cabins and vacation homes in and around Blue Ridge, Georgia at the gateway of the beautiful North Georgia Mountains. 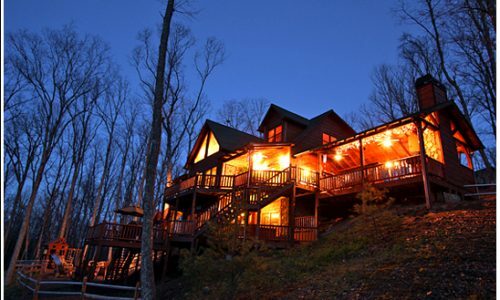 Everyone has a MOUNTAIN DREAM so follow yours to Cabin Rentals of Blue Ridge, we look forward to meeting you soon! 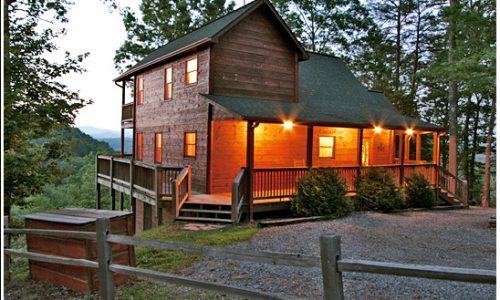 Cabin Rentals of Blue Ridge are proud members of the Fannin County Chamber of Commerce. 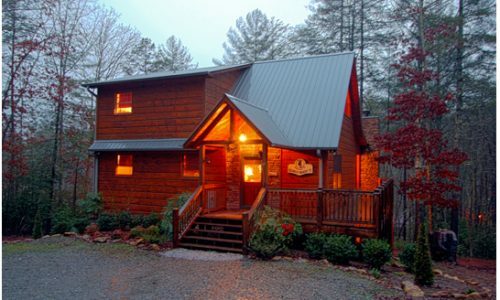 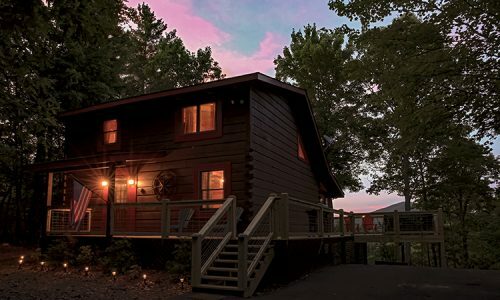 2 Bedrooms · Sleeps 2-4 · Mountain Views · Paved Road to Cabin · Satellite TV · Fully Equipped Kitchen · WiFi · Gas Fireplace · Washer / Dryer · Outdoor Seating · Hot Tub · Gas Grill · Screened Porch · Rates are based on 1-4 Guests · $10 for each additional person per night · Children 3 and Under No Charge. 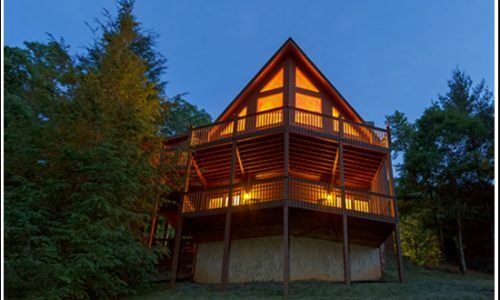 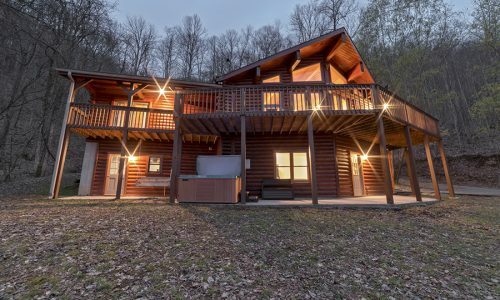 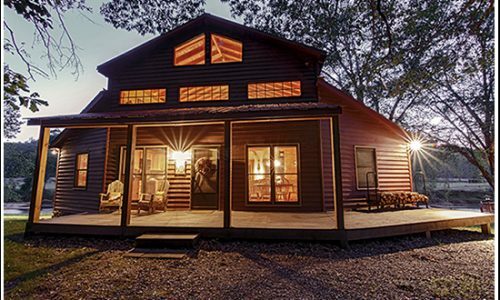 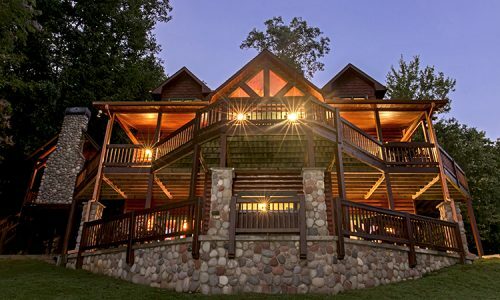 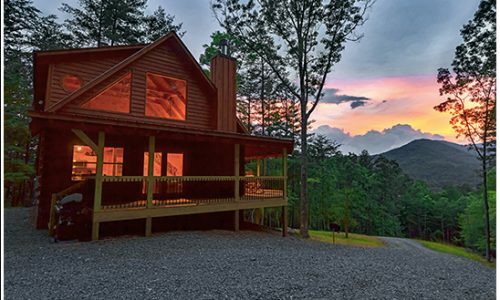 Relax, Have Fun, & Reconnect in a Luxury Cabin!